Treyarch: "We have no idea who is making Black Ops PS Vita"
"With regards to the Vita, all I can tell you is that it's quite literally declassified. "When I know, I'll tell you." 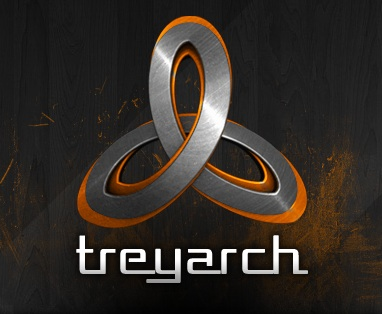 His statement also confirms that Treyarch are not working on Call of Duty: Black Ops Declassified. Other reports suggest that the Tony Hawk developers NEVERSOFT are working on a PS Vita version of Call of Duty. Let us know what studio you think is developing Call of Duty: Black Ops Declassified in the comments below!